Called the "Icon Paint Series", India Motorcycles turned their Scout vintage charmers into high school teens with swanky new paint jobs for the 2018 season. 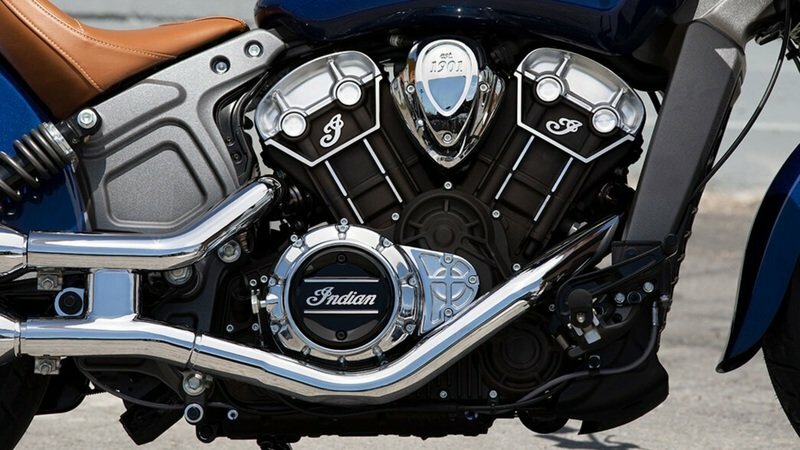 Indian believes that this paint "have the ‘wow’ factor" delivering a high-quality finish along with offering the all-important factory warrant. 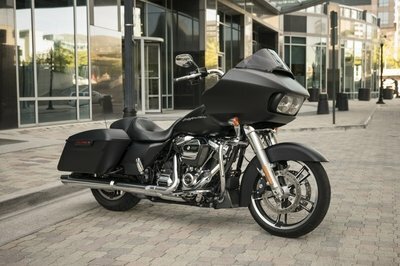 For the 2019 edition, all the Scout machines will receive new colors, and Indian will offer ABS standard on all the color options (and keeps ABS as an optional on Thunder Black models). Along with that, the Scout and the Scout Bobber will also get a USB charging port for staying charged on the go. Featuring throwback styling and a mighty powertrain to go with it, the Scout family pays homage to a rich heritage of the Americas of the 30s’. The Scout and the Scout Bobber will now ride into 2019 with more technology in the form of a USB charging port located near the speedometer. 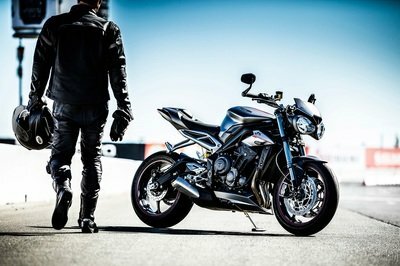 This will allow the rider to engage with multiple possibilities for charging all their portable devices like GPS, action cameras, and all handheld devices while riding. The same liquid-cooled, 60-degree 1133 cc V-twin will continue for the 2019 Scout and Scout Bobber editions and puts out 94 ponies and 72 pound-feet of torque. An electronic closed-loop fuel-injection system handles fuel delivery while maintaining fuel efficiency and emissions standards and huge 60 mm throttle bodies feed this monster. Like all Indians, power delivery, refinement and aural quality coming out of that black exhaust pipes are top notch and throaty. 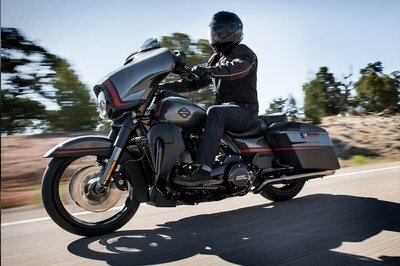 The 2019 Scout Sixty, however, will run on the 999cc liquid-cooled V-twin it did with the 2018 edition. Making 78 horses and 65 lb-ft of torque, it operates with a 54 mm throttle bore running on a closed-loop electronic fuel injection. The 2019 Scout Sixty will come with Thunder Black, Ruby Metallic, White Smoke and White Smoke & Thunder Black. 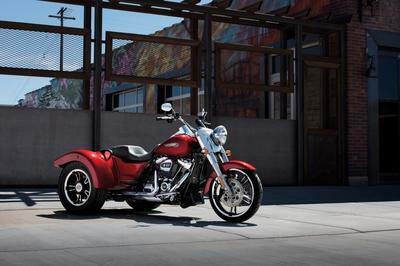 The Scout receives two new colors including Deep Water Metallic and Indian Motorcycle Red over Thunder Black. Scout will continue to be offered in Thunder Black, Metallic Jade, and Willow Green over Ivory Cream. 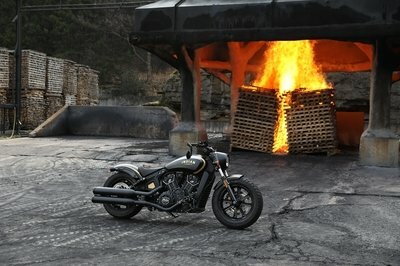 The Scout Bobber will be offered in White Smoke, Bronze Smoke, Thunder Black and Thunder Black Smoke. Luckily, Indian has not played along with the pricing of its Scout models. 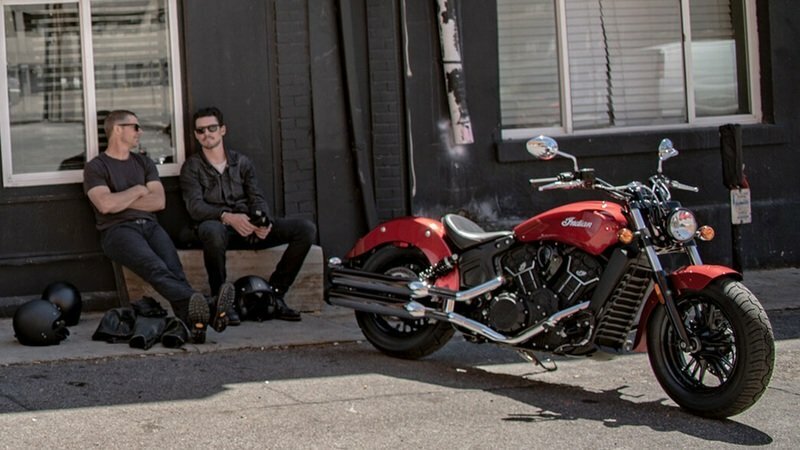 The 2019 Indian Scout Sixty will come with a price tag of $8,999 - $10,799. 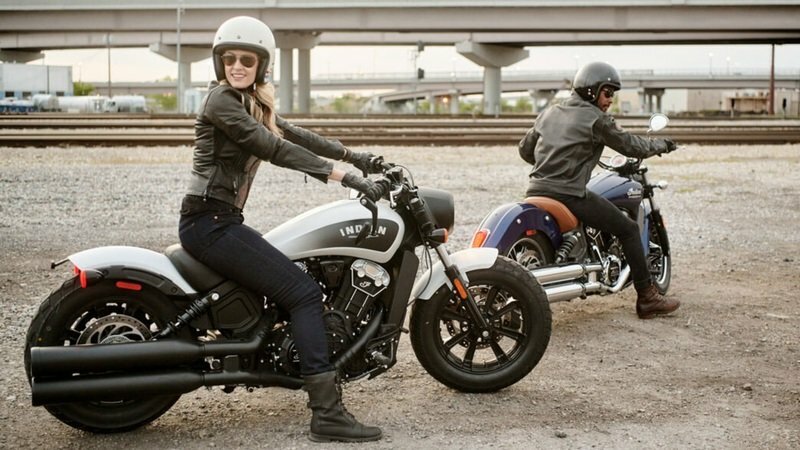 The original Indian Scout will carry a price of $11,499 - $13,299, and finally, the 2019 Indian Scout Bobber will come with $11,999 - $13,299. Current owners of the Scout and the Scout bobber can retrofit a USB charging port. 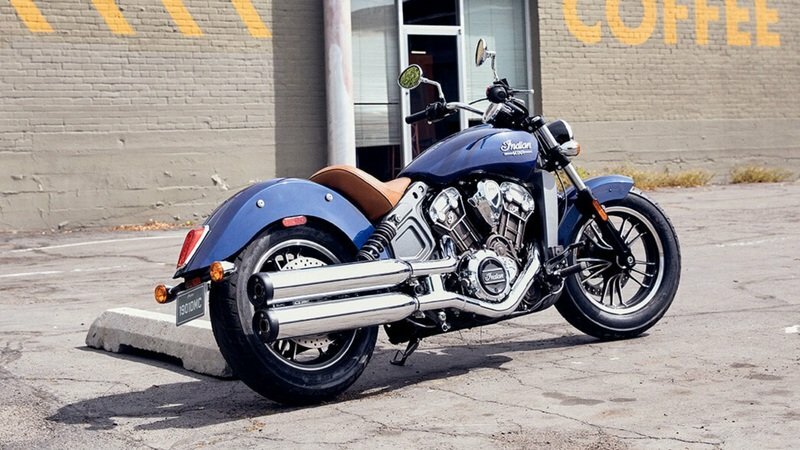 Indian Motorcycle will also offer a full line of Scout touring accessories, including bags, passenger seats, and windscreens. With Indian Motorcycle Accessories, a rider can customize their Scout with reduced and extended reach seats, handlebars and foot controls to achieve the perfect fit.